x We’ve still got a long way to go before the traumatic conclusion of Avengers: Infinity War is clarified, in whichever form the Powers That Be see fit. However, while the outcome remains in question, and will for some time to come, the stage in which it will play itself out upon is one thing we do know for sure. 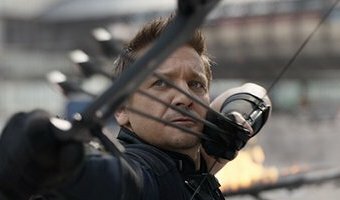 Colloquially referred to as Avengers 4, apart from a release date of May 3rd, 2019, and that co-directors Anthony and Joe Russo are behind the camera, not much is known about the fourth Avengers installment just yet. Still, that hasn’t stopped the fandom from speculating. 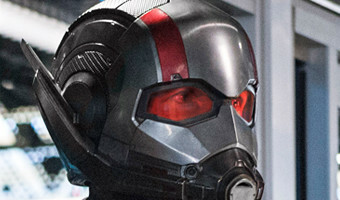 For instance, with Ant-Man and the Wasp roughly two months from release – July 6th – many are wondering if the superhero sequel featuring Scott Lang (Paul Rudd) and Hope van Dyne (Evangeline Lily) will give fans their first look at the final Avengers chapter. Positioned between the events of Captain America: Civil War and Infinity War, how, exactly, Ant-Man and the Wasp will fit into … [Read more...] about What Will Ant-Man And The Wasp’s Post-Credits Scene Show Us?